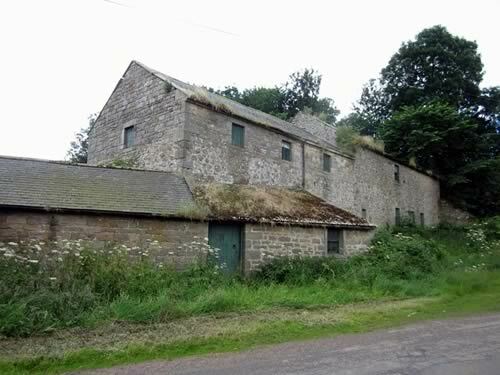 Thanks to new Permitted Development planning laws however, disused farm buildings can be transformed into good quality homes for rent or sale, meaning families can stay in the area and an asset is brought back into use for farmers. To proceed with taking on this challenge a good architect is essential in understanding not only rural design and planning but also the needs of future occupants. It’s unlikely that an existing barn will be in a condition in order to meet new housing standards in Building Regulations so the adaption of the existing barn must provide a new thermal envelope as a key component to the construction alongside good natural light levels from windows and doors. Structural engineers can also be critical particularly if you are looking at older barns where substantial work is going to be needed to strengthen existing foundations and new and existing floors and walls. Above all the final design should provide a good practical living environment for a family.